Do you find yourself asking questions like: How many stages are there in a typical Sales Process, and how many should my company have? AND What are the most common Sales Process mistakes, and how can I avoid them? You aren’t alone! Get the advanced knowledge you’ve been waiting for. 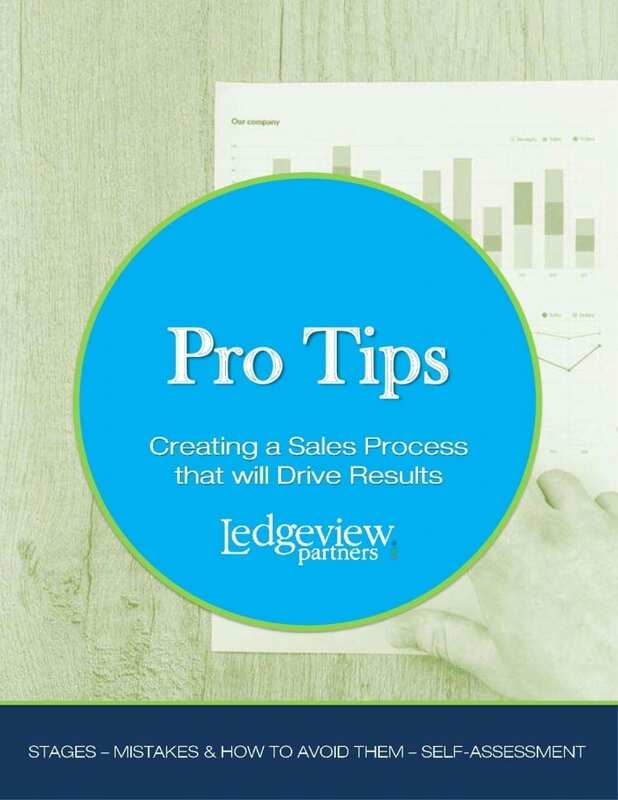 Take the Sales Process self-assessment at the end of this eBook to see how well you’ve picked up on the knowledge. Create, maintain, execute, and evolve your Sales Process with these expert tips. Give us a little information about yourself and we will guide you through the Advanced Steps of creating a well-defined sales process for your business!